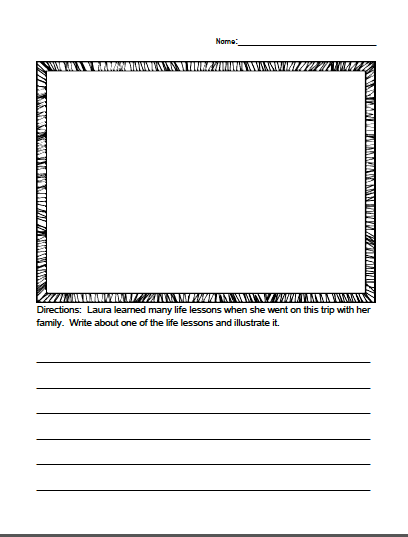 I am linking up with Amy Lemons’s Tell Me More linky party. 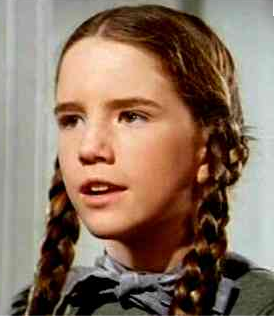 When I was in elementary school I was often told I looked like Melissa Gilbert, Laura on Little House on the Prairie. My third grade teacher, Mrs. Taylor, read that series of books to us. This was the book(s) that turned me onto reading. Up until then, I was a reluctant reader, in fact I hated reading. I could easily relate to Laura. She grew up on a farm, I lived on a farm, she had an older sister than annoyed her, I had an older brother than annoyed me, she had a baby sister, I had a baby brother, and the list went on and on. Did you notice how Laura seemed in get into trouble quite a bit in these stories? Me, too! She often felt like people didn’t understand her or listen to her. But, she could always count on her dad to make things right in her world. My dad was the same way for me. I often felt misunderstood, too. When I was in 3rd grade, I was a little spunky, independent, and somewhat misunderstood like Laura. Mrs. Taylor introduced multiplication to our class one day. It was not love at first sight for me. I personally didn’t see a need for it, I was perfectly happy with my addition and subtraction facts and I told Mrs. Taylor this. I had no plans to learn multiplication or division, I would just stick with adding and subtracting, thank you very much. I guess Mrs. Taylor could tell by the stubborn look I was giving her that arguing wasn’t going to do any good. But, she found a way around it. It just so happened that I lived in a small town and Mrs. Taylor saw my Grandma at the grocery store. She conveyed the story to my Grandma and Grandma told her she would take care of it. I spent every Friday night at my Grandma’s house when I was growing up. So, the next Friday night, Grandma had a new game for us to play. She had this new fangled gadget that was all the rage back then called a calculator – a hand held one! Grandma said we would start off by her giving me multiplication problems and I would push the buttons on the calculator to get the answer. After awhile, we switched it where Grandma would push the buttons and I tried to give the answer before Grandma got the answer on the calculator. Surprisingly, Grandma was very slow at punching in the buttons. I loved to race so in a short period of time I was learning my multiplication facts. Sneaky Grandma! Don’t you just love it when a village raises the child? 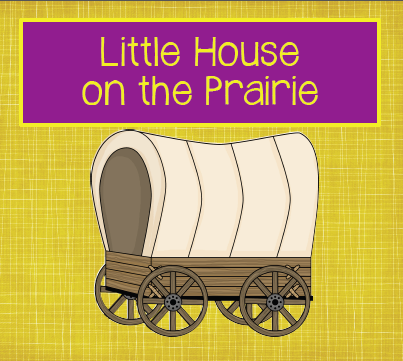 I remember buying my first Little House on the Prairie book. I finished it in a few days. I quickly bought every book of the series and then went back and reread them. 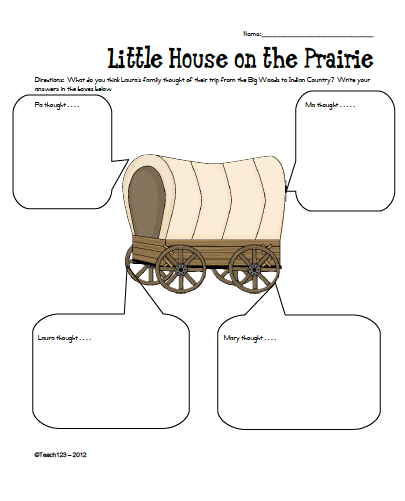 I made a freebie for you in case you plan to share the Little House series with your class this year. I aligned it with 2nd grade Common Core Standards, too. I hope your students learn to love reading as much as I do. I LOVE Little House on the Prairie! My friends and I actually turned it into a game we played all the time. I dressed up as Laura for Halloween. I also devoured the series and still keep the books on my shelf. Glad you are sharing it with your students. Thank you for this great download! I’m one of your followers. I am a Newbie Blogger, so I appreciate all of the sharing of advice and ideas. Come on over for a visit sometime.